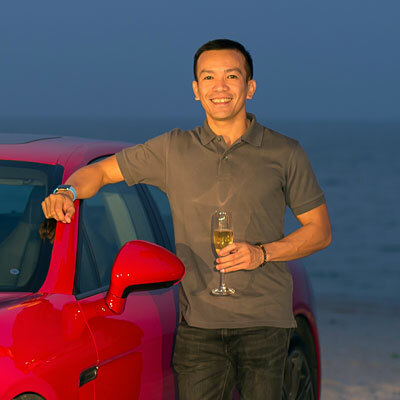 China automaker CH Auto, headed by former Jeep chief production engineer Lu Qun, made an ‘electric’ splash at Auto Shanghai 2015 when it unveiled China’s first-ever locally made electric sports car. Using a dragonfly logo, Event is powered by a 48kWh battery that has a range of 250 kilometers and can be recharged on a 220V outlet in just six hours. It can reach 100 kilometers from a standstill in 4.6 seconds. The company hasn’t revealed the price of Event yet but has expressed that it will be significantly more affordable than its Western counterparts. CH Auto’s headquarters is located in Suzhou in eastern China where the company is planning to build its factory as well. Despite the high-end models CH Auto has developed, it hopes to mass produce passenger vehicles as well and it successful, manufacture 500,000 units a year.